The BCCI’s senior-selection committee has announced a 15-man squad for the tournament. The BCCI senior selection committee led by former India wicket keeper MSK Prasad, has announced the 15 member Indian ODI squad to take part in the ICC Cricket World Cup 2019. Team India will begin their campaign with couple of warm up games against New Zealand and Bangladesh on May 25 and May 28 respectively. The tournament will be played in the round robin format in which every team will play each other at least once and the top four teams will qualify for the semi-finals. Team India will play their first game against South Africa on June 5. The International Cricket Council has set a deadline of April 23 but few teams like New Zealand, Australia and India have already announced their squads. The England and Wales Cricket Board has confirmed that the England squad will be announced on April 17 whereas Pakistan and South Africa will both announce their squads on April 18. ROHIT SHARMA: A veteran of 206 one-day internationals will also take the responsibility of being the vice-captain of the team. Sharma started his India career batting in the middle order but was later promoted to open the batting. Sharma’s career changed completely after he started opening the batting for India and he is the only player to hit three double centuries in ODIs with 264 as his highest score. In 200 innings, Sharma has scored 8010 runs at an average of 47.39 and a strike rate of 87.9. Sharma also has 22 centuries to his name and will take the responsibility to give team India a good start in every game. Rohit will enter the tournament as the no.2 batsman in the ICC ODI Rankings. 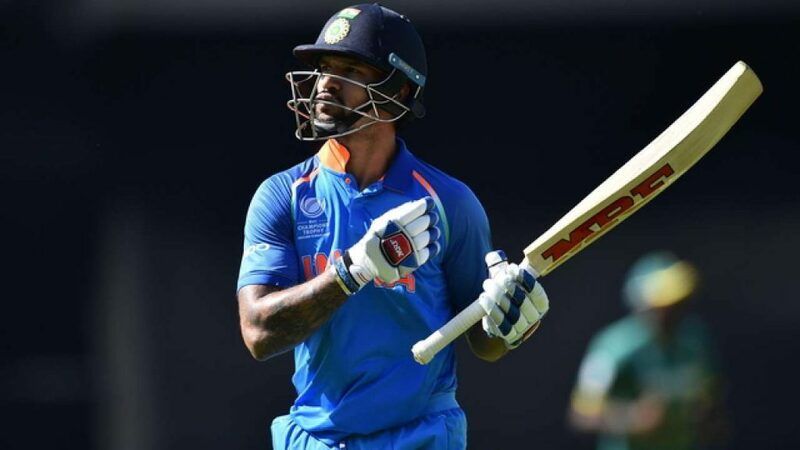 SHIKHAR DHAWAN: A prolific run getter at the top for India in all formats, Dhawan has formed a brilliant opening pair with Rohit Sharma in limited overs cricket after the retirement of Virender Sehwag and Gautam Gambhir. Both Dhawan and Sharma are full of experience and compliment each other on the crease while batting. The specialty of this pair is that one player plays the aggressor whereas the other one plays the role of an anchor to stitch a partnership and give team India a strong start. The success in the top order helped India win the 2013 Champions Trophy in similar conditions whereas the team reached the finals in 2017. 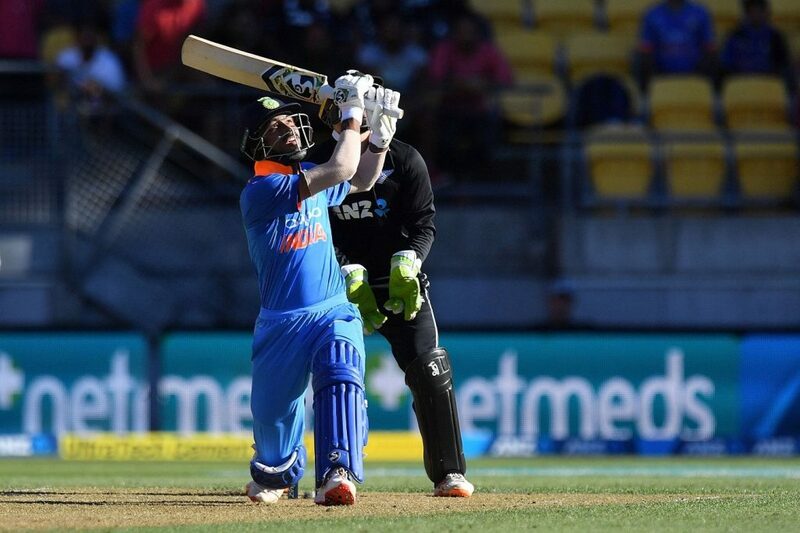 Dhawan has played 128 ODIs and has scored 5355 runs with sixteen hundreds and 27 half-centuries. 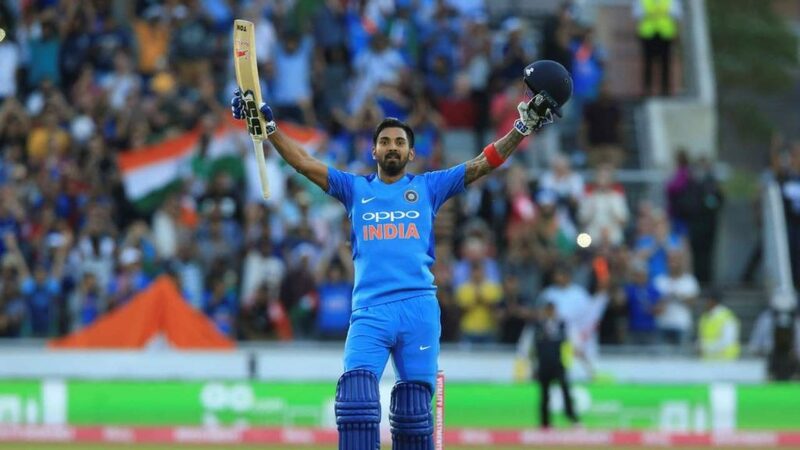 KL RAHUL: One of the most talented cricketers in the Indian team, Rahul had a year to forget in 2018 where he struggled for consistency with his performances and was also banned for making some inappropriate comments on a television talk show along with fellow team mate Hardik Pandya. However, the team management kept faith on Rahul and gave him a longer run in the team. Rahul showed his class and form during the T20 series against Australia at home where he scored 97 runs in 2 innings. In the Indian Premier League, Rahul has scored 335 runs at an average of 67 with an unbeaten century and 3 fifties. Rahul is second on the highest run scorers list behind David Warner. Looking at his recent form in ODIs, Rahul might not be the first choice opener for the playing XI and will stay as the back up opener in the squad who can also play in the middle order if the situation arises. VIRAT KOHLI: The Indian skipper is unarguably the best batsman in the world currently in all the format. With 10,483 runs at 59.57 and 41 centuries and 49 fifties to his name, Kohli will enter the tournament at a high as he is the no.1 batsman in the ICC ODI rankings. 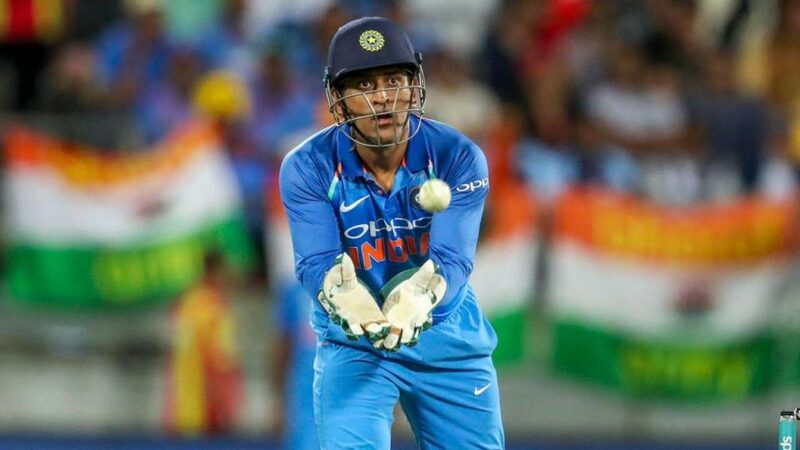 The 30-year old Indian captain has a good captaincy record as well and is the best man to do the job after former captain MS Dhoni hung his captaincy boots to give Kohli the chance to lead the team in the World Cup. The Indian team is a settled unit under Kohli and he as a leader brings aggression, passion to win and the ability and belief to turn any game in the team’s favor from any situation. Kohli struggled initially in the English conditions against the swinging ball but has done exceptionally well in every format since then. Kohli will be one of the key players to watch out for in the tournament. 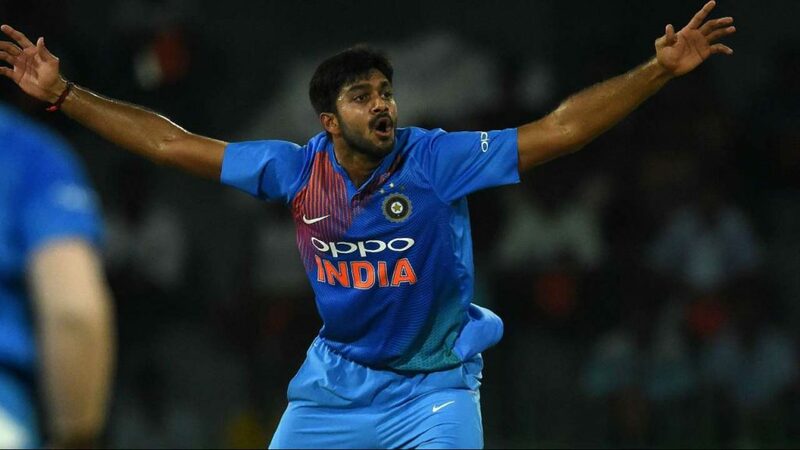 VIJAY SHANKAR: A brilliant all-rounder for Tamil Nadu in the domestic circuit, Shankar was promoted to India A squad and was given plenty of chances before he made it to the Indian squad in 2018. He made his ODI debut in January this year against New Zealand and has scored 165 runs at an average of 33. Shankar, who is also handy with the ball, bowls medium pace but has got limited opportunities so far in international cricket with the ball and has 2 wickets to his name. Shankar took full advantage of Pandya’s absence with the bat and could bat on any position according to the match situation in the middle order. KEDAR JADHAV: Kedar Jadhav has been one of the most versatile players in the ODI line-up for India in the recent past. He can bat according to the situation, he can play the role of aggressor, the anchor and can also finish the game. Another positive point of Jadhav is his capability to bowl off-breaks. Lately, he has developed his bowling skills and can chip in with 5-6 overs. He has also taken few key wickets in the past and has turned the game in India’s favor. MS DHONI: One of the best captains team India ever had, Dhoni is the most important member of the squad. The upcoming World Cup could be his last as he will turn 38 during the tournament in July. This is going to be the fourth 50-over World Cup for MS Dhoni. With smart batting skills, which allows him to bat according to the situation, he can bat both aggressively and has the ability to take the game deep and the ability to finish the game as well. Dhoni is very active on the field as a wicket-keeper and constantly guides the bowlers and fielders. Dhoni will be a huge help for the skipper Kohli as his experienced inputs for reviews, bowling changes and field placements could turn the game on its head. At 38, Dhoni has just got better at keeping and is still lightning quick behind the stumps. DINESH KARTHIK: One of the most senior cricketers active for India, Karthik still has years of cricket left in him. Though his numbers don’t compliment his talent, Karthik has been one of those players who have always adjusted to the match conditions. Lately he has also shown his finishing skills with the famous Nidahas Trophy final in which he hit a six on the last ball of the finals when the team required five runs to win. Since then, Karthik has been consistent with his performances in the lower middle order and has shown good keeping skills as well. HARDIK PANDYA: Hardik Pandya came to the Indian cricket scene after a brilliant season with the Mumbai Indians in the Indian Premier League in 2015 where he scored at the strike rate of around 180 and bowled at 140 kmph consistently. Pandya was looked as someone who could hit the ball at will and could also trouble the batsman with his pace. He was considered as the best fast bowling all-rounder in the recent times after team India tried out several other options such as Stuart Binny, Rishi Dhawan etc. So far, Pandya has performed as expected from him with both bat and ball. He made a comeback to the team against New Zealand in February this year after he was banned along with KL Rahul. Pandya will go in the tournament as one of the favorite all-rounders as the conditions in England favor his game as well. 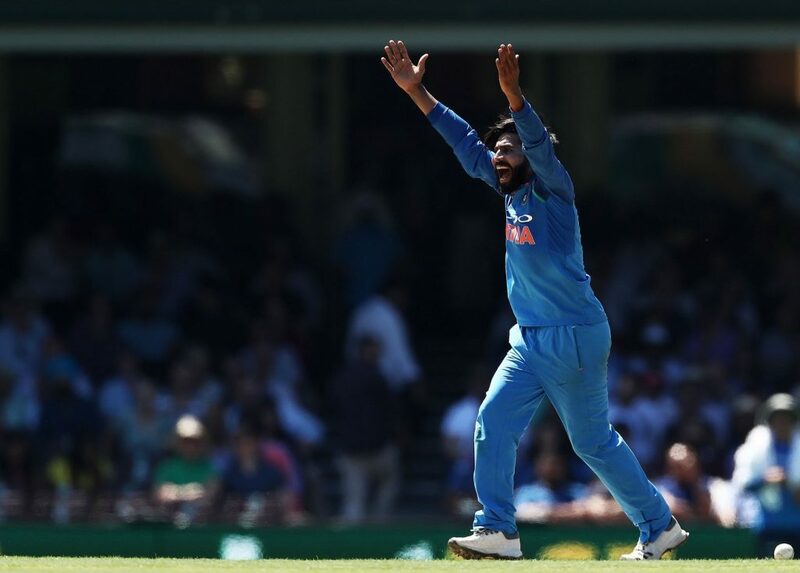 RAVINDRA JADEJA: Dropped from the limited overs side to favor wrist spinners as they are considered a favorable option to take wickets, Jadeja grasped the opportunity with both hands after he was called back in the ODI squad during the Asia Cup after Axar Patel got injured. 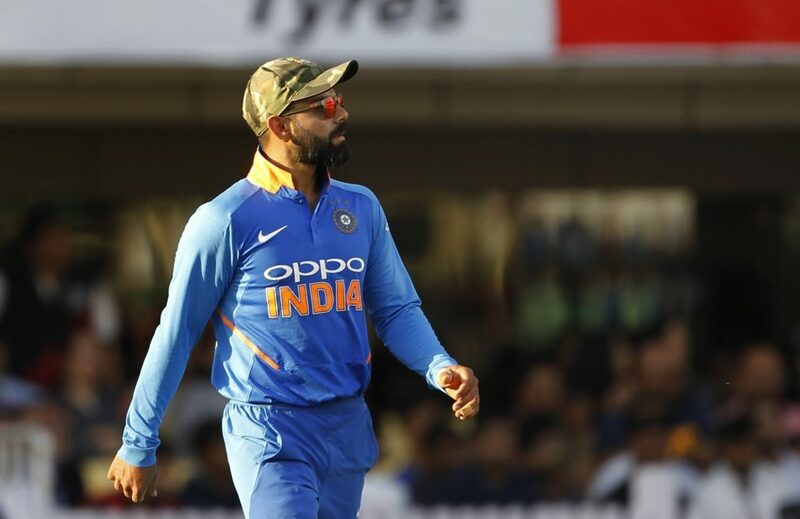 One of the most energetic fielders and a left-arm orthodox bowler who gets through his overs quickly, Jadeja is also very handy with the bat in the lower order and provides team India with another left-handed option. Jadeja also has the experience of playing in the conditions as he played a huge role in India’s triumph in the 2013 Champions Trophy. 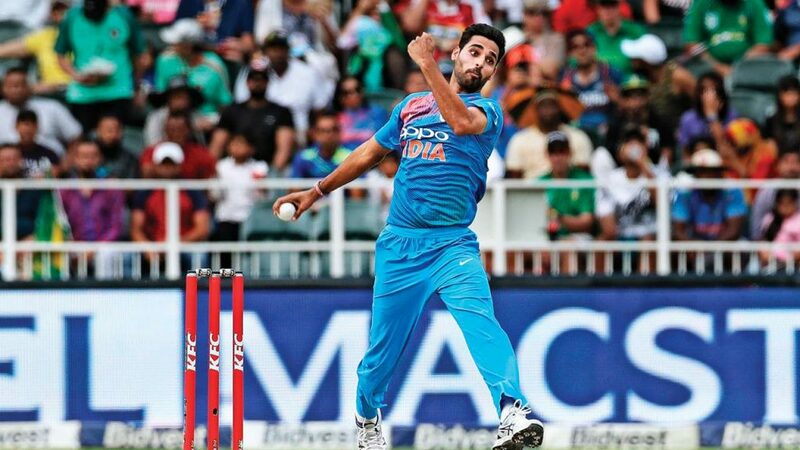 BHUVNESHWAR KUMAR: One of the best swing bowlers India has seen in the recent past, Kumar will lead the bowling attack along with Jasprit Bumrah. He has the ability to swing both old and new balls. Kumar has worked hard on new variations such as slower ball, knuckle ball etc and also has increased pace in his armory as compared to the speeds he used to bowl when he started his international career. However, since he recovered from a lower back injury last year, he has not been as consistent as expected but the team management has backed him to take part in the tournament. Kumar has bowled brilliantly in the shorter format along with India’s best fast bowler Jasprit Bumrah and the presence of both of these players is capable of restricting any batting unit in the world. 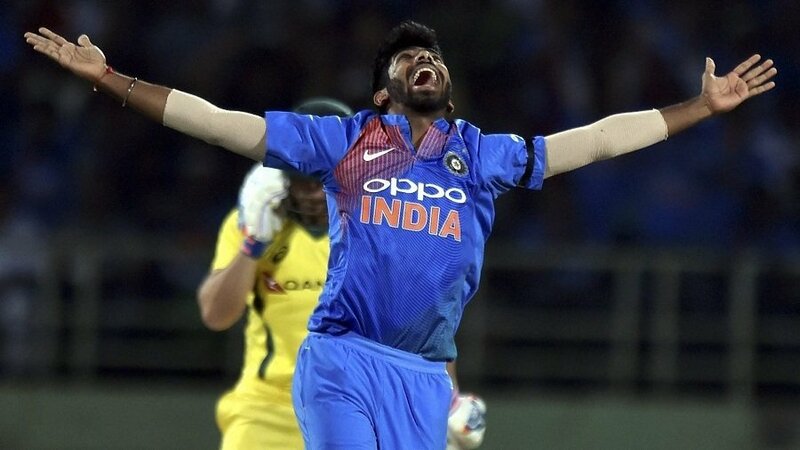 JASPRIT BUMRAH: World’s number 1 ODI bowler at the moment, Bumrah has a different action and the ability to constantly bowl at more than 140 kmph and ability to bowl yorkers. Bumrah is one of the smartest bowlers in the world and adapts to the conditions quickly. The conditions in England suit fast bowlers and Bumrah will need to take full advantage of it. Bumrah forms a dangerous bowling combination along with Bhuvneshwar Kumar and is extremely useful in any stage of the inning. He is one such bowler who can take wickets at any stage, let it be the first powerplay, the middle stages or the death. Bumrah is going to be the most important player for India in the tournament. 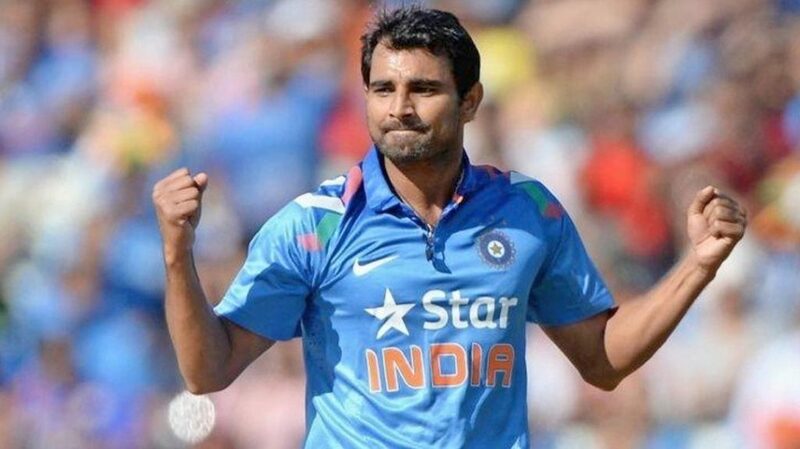 MOHAMMED SHAMI: The best bowler for India in ICC Cricket World Cup 2015, Shami was the overall fourth highest wicket taker in the tournament. With 17 wickets in 7 games, Shami led the bowling attack which was considered as one of the best Indian bowling attack in any World Cup. Only Umesh Yadav (18 wickets in 8 games) took more wickets than him. After the World Cup, Shami has been doing well in all the formats of the game and has cemented his place in the Test and ODI squad. In the current edition of the Indian Premier League, Shami has picked up 10 wickets so far and is placed at number six in the highest wicket taker’s charts. YUZVENDRA CHAHAL: One of the smartest leg-spinners in the world at the moment, Chahal has been a regular member of the side since the omission of Ravichandran Ashwin and Amit Mishra from the ODI squad. Chahal was trusted by the management to pick wickets along with his spin twin Kuldeep Yadav and has performed as per the expectations in home conditions as well as in Australia, South Africa and England. In the current IPL, he has picked up 11 wickets so far, third in the highest wicket takers’ list. 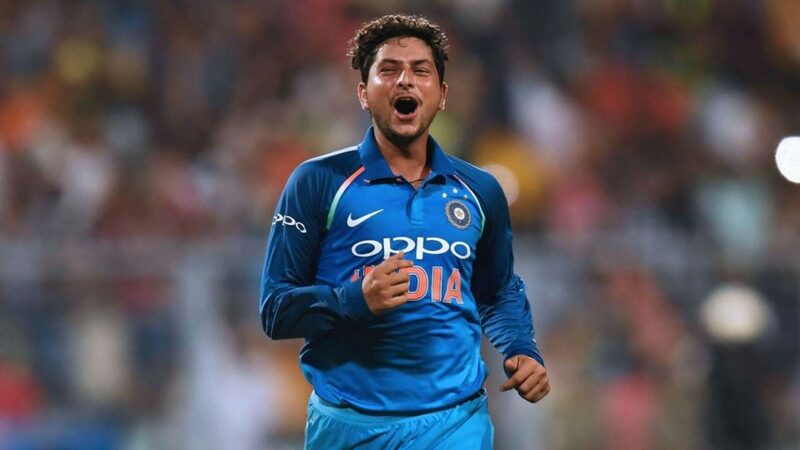 KULDEEP YADAV: The first left-arm chinaman to play for India, Kuldeep’s variations and the skill to adapt to the situations have made him one of the best limited overs bowler in the world. He along with Chahal will look ahead to continue performing as they are doing since the past two years as a spin pair. Kuldeep was brought in the team for the expense of Ravichandran Ashwin as it was deemed that wrist spin has more chances of taking wickets in the limited overs’ format. Kuldeep has proven it well and his biggest test is yet to come in world’s biggest tournament that too in English conditions. Yadav toured with the Indian team last year to England and picked up nine wickets in three ODI innings including a six-for.